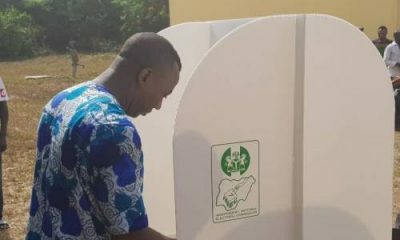 It was drama yesterday as presidential candidate, Omoyele Sowore, and his team of supporters (#TakeItBack movement) were tear gassed during their visit to the palace of the Ooni of Ife, Oba Enitan Ogunwusi. 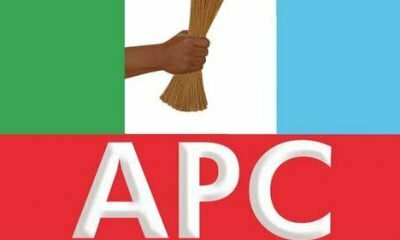 The aspirant and national chairman of the Africa Action Congress (AAC), travelled to Ile-Ife, Osun State, on Monday on a courtesy visit to the monarch but was kept waiting with his supporters for three hours. The monarch reportedly showed up around 3:00 pm even though the meeting was scheduled for 12:00 pm. 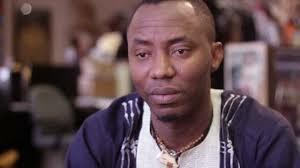 Premium Times reports that Sowore and his supporters protested the delay and initially refused to prostrate to the monarch as is tradition. 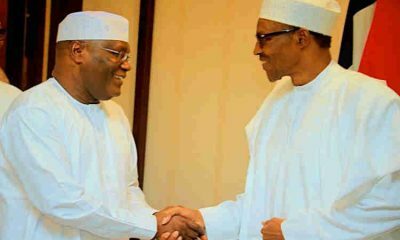 This was followed by a tear gas attack from inside the reception hall, by an unknown person, with Sowore’s supporters running outside for fresh air. Ooni Ogunwusi himself was seated in the hall with his chiefs when the tear gas canister was fired. Calm was later restored as Sowore and his party members later gathered and greeted the Ooni in the traditional way. 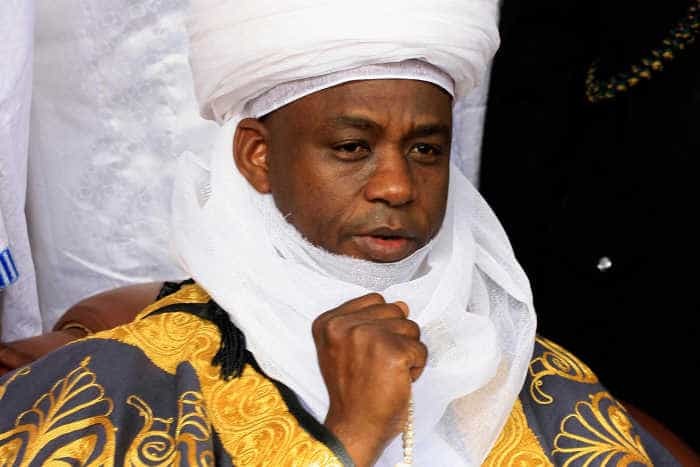 However, Sowore reacting in a video broadcast after the meeting, said the tear gas was fired by somebody out of anger and claimed that the king was also affected. 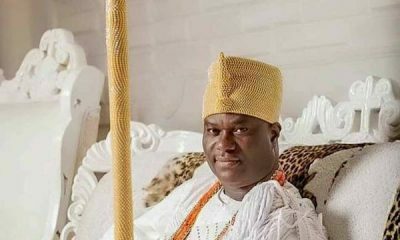 He said, “Somebody out of anger, while we were protesting the delay visited upon us, set a teargas into the hall where we were meeting with the Ooni. 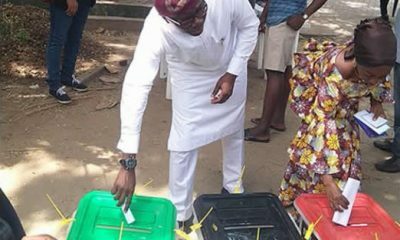 On his part, after the tear gas event, Ooni Ogunwusi cautioned Sowore to always exercise patience as a leader. 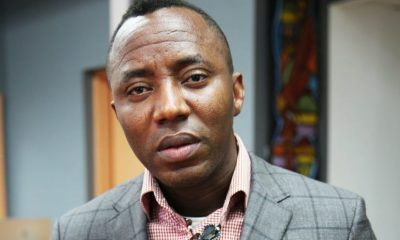 After the meeting, Sowore posted on his social media that he and his supporters were safe and proceeded to the Obafemi Awolowo University (OAU) to address students some of whom had also accompanied him to the palace.